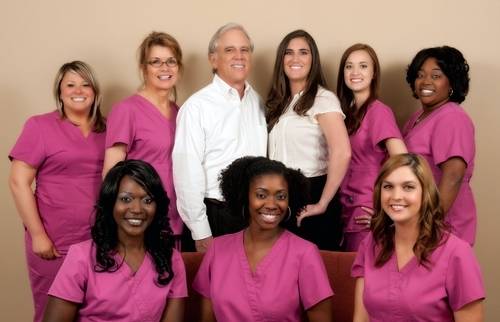 When you visit our office in the heart of Midtown Atlanta, your smile is our top priority. Dr. Krieger, Dr. Harris and their entire team are dedicated to providing you with the personalized, quality dental care that you deserve. 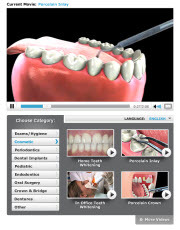 Atlanta dentist, Dr. Krieger offers quality dentistry with services including cleanings, Invisalign, veneers and more. Call us at 404-874-1955 today.